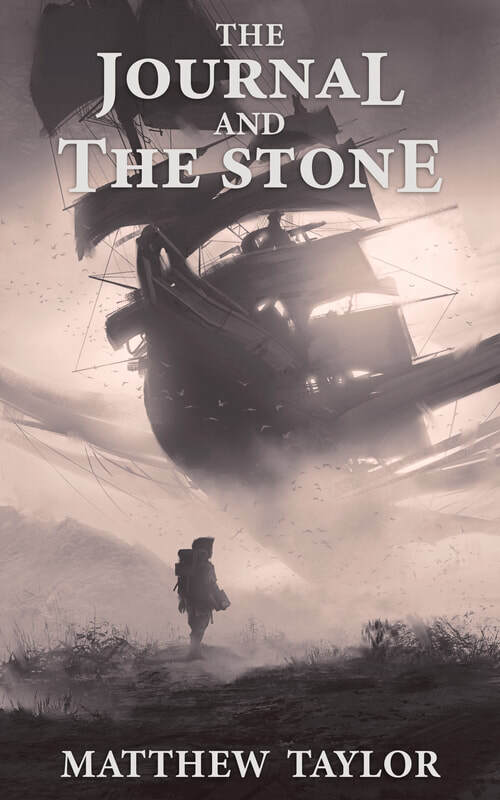 Get The Journal and The Stone on kindle now! An exciting adventure full of wanderlust and action. ​From the first few chapters, I was hooked on the characters and the skill the author has for world building. Both are absolutely necessary for a good fantasy novel. As I continued reading, the pace of the book kept up, which was a relief. Also, there was a distinct beginning, middle and ending, with few subplots. That being said, I recommend this book to anyone looking for an adventure book with phenomenal world building and unpredictable plot twists. Captivating and intelligently written. I reached the end of this story desperate for more!